About Texas Valves & Instruments LLC. 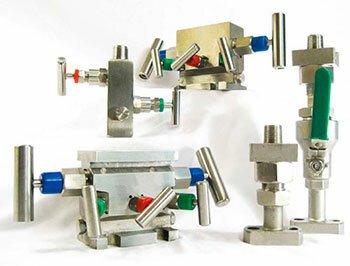 We manufacturer a full line of gas sampling and gas detection products from sampling cylinders, rupture discs, adapter plates, stabilized taps, 2 valve block & bleed manifolds, 3 valve manifolds and 5 valve manifolds. Texas Valves & Instruments, LLC., formerly Jaguar Instruments, Inc, was formed from Robertshaw's Acragage & Level AC divisions and added Weston Bimetallic Thermometers. This gives us a combined presence in the instrumentation business of over 200 years. 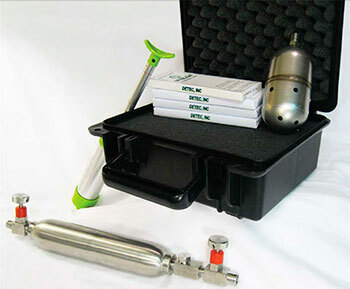 We have one of the widest ranges of pressure and temperature measuring products in the business. Texas Valve & Instruments serves the process industry with an extensive line of Gauges, Thermometers and Switches that meet or exceed industry standards for precision and reliability.